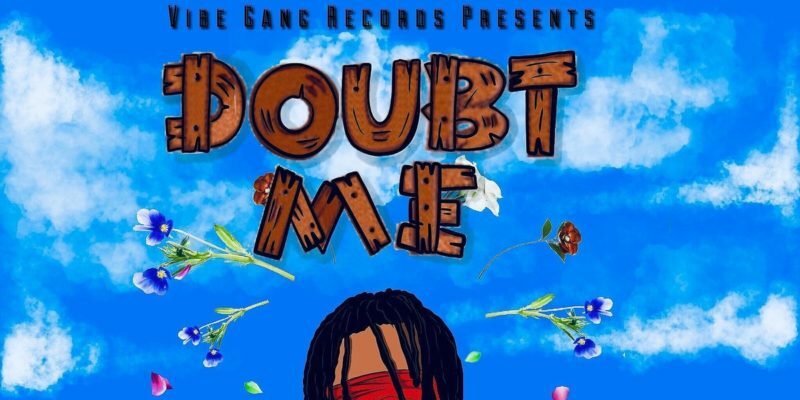 Huncho Zae drives with unquestionable confidence and a simultaneously clear love for music on this latest release Doubt Me. 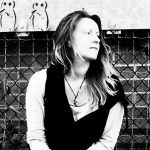 The project emerges with a lightly hopeful soundscape, calming and partly organic, inspired by the smoother side of hip hop – those jazz cafe vibes; rather than a thicker and harder-hitting style. The tone of Zae’s voice and his laid back yet rhythmic approach to performance suit this kind of musical mood perfectly. The whole thing has flair, it sounds great – immersive and reliable for anyone seeking out a classic, easy going hip hop playlist with a touch of depth to it. The opening track on this collection fuses musical delicacy with a fast flow and some overwhelmingly impressive wordplay. Zae’s voice offers character from the offset, as well as leading with a string of lyrics that fall far from the majority of recent rap releases in the mainstream. Later on, as the project pours through, the energy levels vary slightly but you still get consistency – certain threads of identity help the album connect and hold your interest, as well as helping Huncho Zae make a name for himself with one smooth strike. Musically it’s an easy pleasure to listen to this album – it makes for the perfect playlist to your day in almost any setting. On top of this is a consistent outpouring of intelligent rap – conscious ideas and confidence intertwined, a new sounding voice to connect with and relate to. That leadership element is strong but subtle – you know the artist knows what he’s doing, without him needing to shout about it or include unnecessary quirkiness within his soundscapes to grab attention from afar. This is just simple, good music, with a certain smartness and subsequent freshness about it. Well worth a listen in full. Find & follow Huncho Zae on Twitter & Instagram.